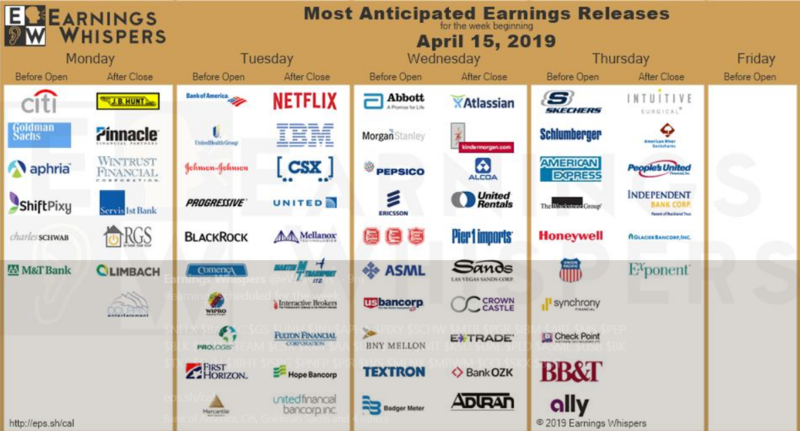 Earnings season kicks off once again and this could be a defining moment for the markets as many of the talking heads on wall street are calling for an earnings recession. If that turns out to be true we could see a substantial pullback in equities as we have some overbought conditions in nearly every sector of the markets. However, if the earnings and guidance come in better than expected the markets could rip to knew highs. If the ladder happens it fund managers could try to chase performance as a result of being under invested and awaiting a pullback after the huge bounce from the lows we hit in December. Will there be a huge powerful push through all time highs? 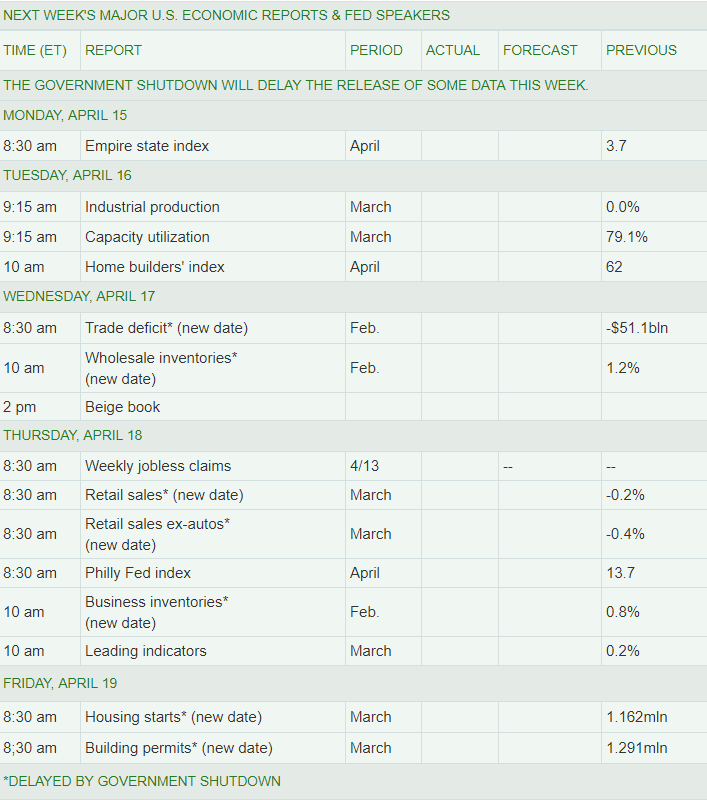 Will it be able to sustain and hold or will it be a blow off top setting us up for a big fall? Will we just chop around and have a slow melt up or are we entering an earnings recession that will ignite a near term bear market? Nobody knows.. only time will tell. Watch this weeks video to see what my thoughts are and what sectors and stocks I will be watching. Click on the banner above to sign up for Finviz ELITE> I use Finviz every day and find it worth every penny!